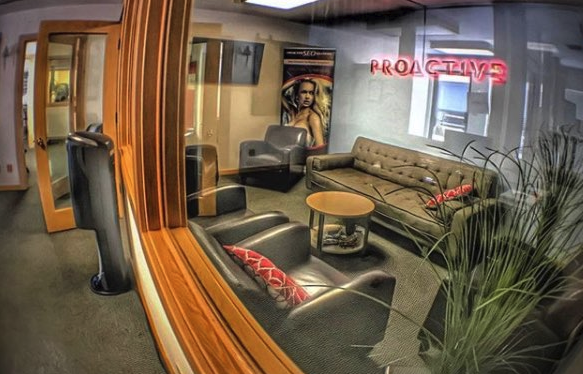 Proactive SEO Solutions is a premier, full service boutique digital marketing firm nestled right in the juncture between Los Angeles and Orange County. We design, develop, and deliver results-oriented search engine optimization, PPC marketing, and bring innovative advertising strategies that keep our clients forging ahead and future-relevant. Though we host scores of local clients, we’re also able to command a national and global presence, serving both domestic and international companies, practices, individuals, and brands. SEO and Pay-per-click advertising on Google, when utilized correctly, will help boost your online marketing campaigns — both are important components of driving organic SEO. We’ll find innovative and effective ways to guide desirable clients to your website to take advantage of your services. We’ll strategically choose the precise keywords for your business, maintaining your search engine relevance. We know that people are only getting more and more options, which is why we use marketing best practices to build loyal audiences based on providing real value. In this industry, you’re either selling snake oil, or you’re offering something worthy. 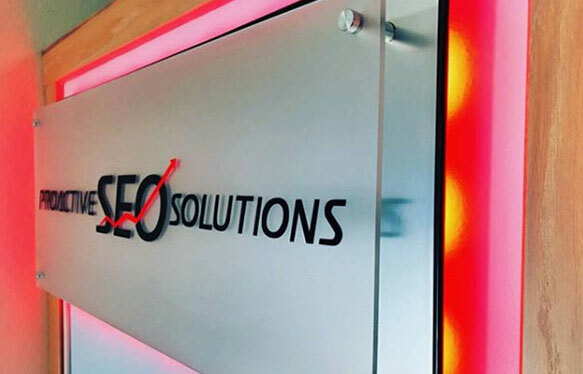 Proactive SEO Solutions remains a boutique, minority women-owned marketing firm, and we’re able to give you the intimate, personalized attention that you need in order to see swift results. In short, we take your brand to the next level — no matter where you’re at currently. Even though our specialties lie in highly technical online solutions, we never lose sight of the human element in what we do. We’re in the business of building partnerships with a long-term lean. We know that by committing ourselves to YOUR success we will always be successful in our endeavors. Contact us today and we’ll show you what the power of an experienced digital marketing firm can do for your business and brand.